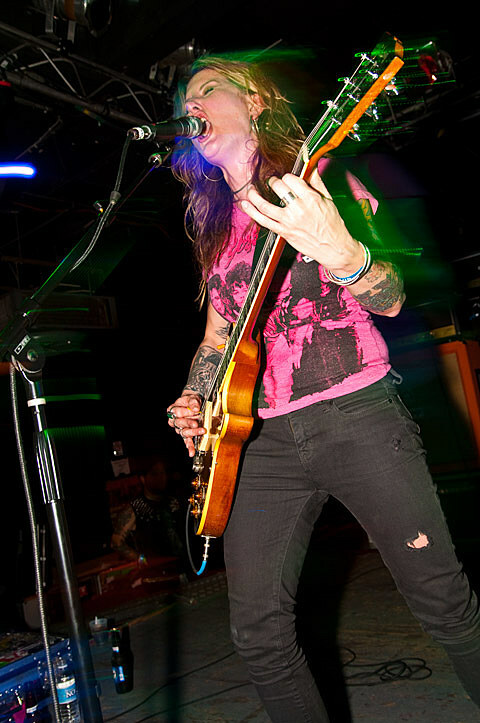 Savannah-based sludge metal outfit Kylesa are gearing up for the release of their sixth full-length album, Ultraviolet, which is due out on May 28 via Season of Mist. You’ve already heard the LP track “Unspoken,” and they’ve just revealed another called “Quicksand.” You can take a listen to both tracks at the bottom of this post. Ultraviolet is up for preorder in multiple formats via SoM’s webstore. Kylesa will be heading out on a North American tour in support of the LP next month with Blood Ceremony, White Hills, and Lazer/Wulf. That tour includes a performance at Bottom Lounge on June 5. Ticketing information for the Chicago show is forthcoming, but check Ticketweb for updates.